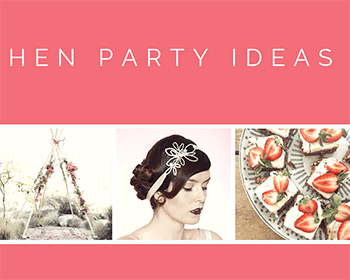 *Book for 14 hens and the bride-to-be goes free! 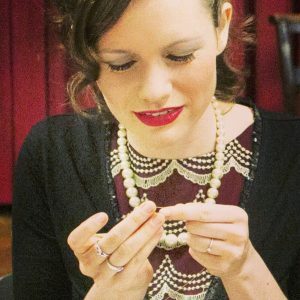 Make a beautiful vintage inspired fascinator with 1920’s attitude! 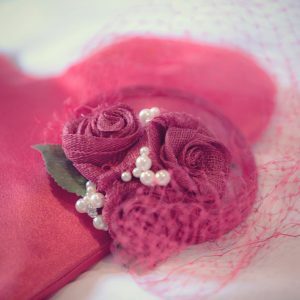 Using pearls, beads, flowers, veiling and fascinator bases. 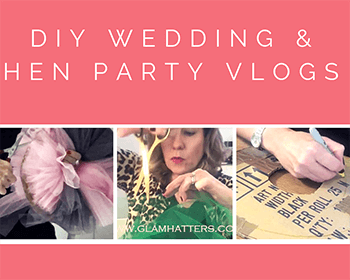 The Glam Hatter Girls will teach you step-by-step to decorate the fascinator and then attach a headband to make a Gatsby style headpiece. This workshop is suitable for all levels, even if you’ve never picked up a needle in your life! All materials and tools are included, so you don’t need to bring anything with you – unless you want to! If your hen party is held at one of our venues choose from our Glam Hatters’ Tea Party menus or bring your own and we will plate it prettily for you on our vintage china (hire fees apply). If we are coming to your location we can source local caterers for you to liaise with. We have gorgeous venues in London and we do not charge for venue hire. 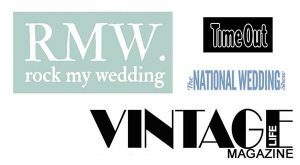 Check out our venues here. We also travel nation wide bringing the Glam Hatters’ hen parties to a location of your choice. We do not charge for travel. 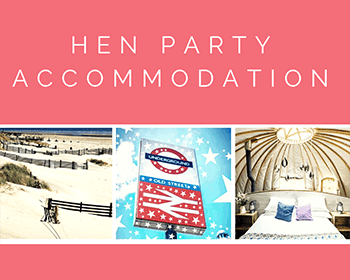 Please email us with details of hen numbers and locations you would like or an address of a venue you already have booked and we will give you all the details. If you have any budget requirements, please DO ASK. We will always, always do our best to help you. 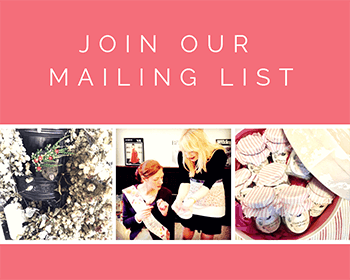 The minimum group size for the Gatsby package is 8 hens (may be higher for parties outside London.) 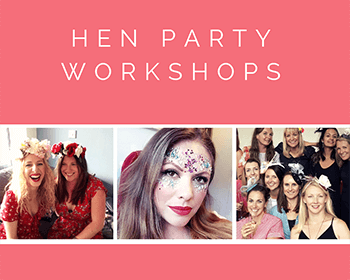 For smaller groups please email for a quote and we’ll be delighted to help.We have no maximum number of hens as we have lots of lovely teachers and large venues!